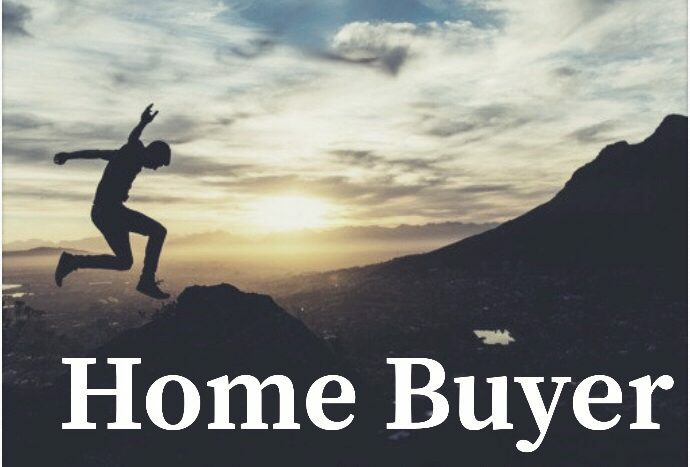 Buying a home: maybe it’s your first home purchase or your 10th, but every home buying journey can be a little different. This list of frequently asked questions will help you educate yourself. We have broken these up into questions throughout the entire home search process. Keep in mind that these are good suggestions, but do your research and know what additional questions are out there! Before you Begin. Frequently Asked Questions. 1. Should I talk to the bank before looking at homes? YES! There are many reasons why you should speak with several banks, choose a lender, and get pre-approved for a mortgage loan to make sure you are looking at homes that are in your budget. There is no reason to look at a house listed at $300,000 if you can only afford up to $250,000. There are also many “first time home buyer” incentives that you will understand once you speak with a bank. Knowing exactly what is available to you is important and this is one of the most frequently asked questions! An additional important reason to speak with a bank AND a realtor is to understand all of the costs associated with purchasing a home. Sometimes home buyers don’t understand the difference between a down payment, pre-paid items, escrows, and closing costs. Those can all be thoroughly explained by a home mortgage professional. 2. How do I choose a lender? Shop around and get offers from at least 3 different lenders. The lowest interest rate isn’t always the cheapest option. Consider your monthly payment and how much money you need to bring to the closing table. Choose local lender who is invested in educating and guiding along the loan process. 3. 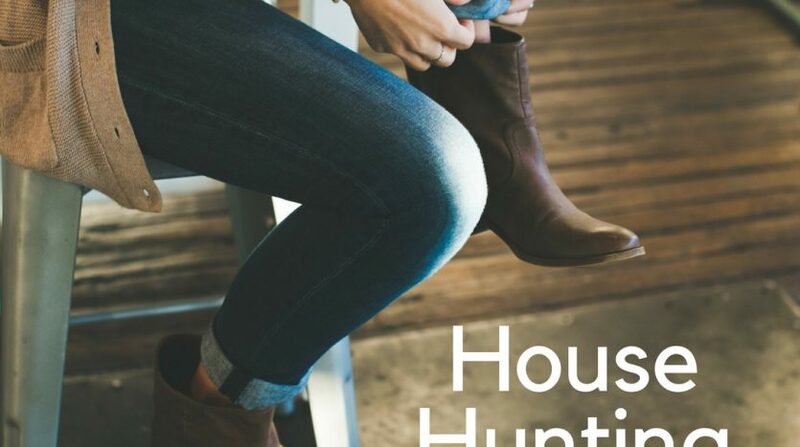 What are the first steps in the home buying process? Determine your price range after meeting with several banks (see above). Establish a cash reserve for earnest money. Choose a real estate agent to guide you through the home buying process. Take a look at our 10 Rules for Buying a Home post. 4. What are some of the most common home buying mistakes? Not getting pre-approved. Pre-approval gives you an advantage in this seller’s market and gives you a realistic idea of your budget. Overlooking additional monthly costs like HOA fees, yard and home maintenance, and utilities. Using the seller’s agent. Make sure you hire your own agent to be an advocate for you. Buying the most expensive house on the block. Spending big during the home buying process. Things like buying a new car or running up a credit card bill can make your mortgage lender reconsider their approval. Check out our 10 Home Buyers Mistakes post for more details. 5. Should I buy or continue to rent? This is a very personal question for each individual and family looking to purchase a house. There are many factors to consider: your current rent, what interest rates are available, what your budget looks like, etc. Ultimately, getting a clear and honest picture of your financial situation will help you make this decision. 6. I already own a home. Should I buy another home before selling my current home? This question has lots of differing opinions so we will give you both sides here. The largest benefits to purchasing another home before selling is simply that you have another suitable property lined up. The benefits of selling your home before purchasing another? You will be in an ideal situation to negotiate on the purchase of your new home because you are not contingent on the sale processing of your old home. The risk here is that you may sell faster than you can find a new purchase and be in a temporary location for a bit. 7. Do I really need a realtor when I buy a home? YES!  To be sure YOUR interests are being looked out for, you should have a realtor representing you that is separate from the realtor representing the seller. 8. Who pays the realtor fees when buying a home? There are never guarantees, but typically the seller pays the realtor fees. Related Reading: Who Pays Closing Costs? 9. What is a short sale? Many short sale properties are not well maintained and in disarray. 10. What is a foreclosure? 11. How are the neighborhoods, schools, average utility bills? Unfortunately, by law, a realtor cannot steer clients into certain neighborhoods, school districts, homes, etc. But, they can help you find websites and social pages that will help answer some of these questions. Our Neighborhoods Guide provides information about each of the neighborhoods within Colorado Springs so you can decide which one is right for you. Our Schools Guide has information about Colorado’s Choice In Program, contact information for each school district, and a ton of resources to help you begin your research. 12. Where can I find new construction? Colorado Springs is a great place to find new construction with plenty of great options to choose from. 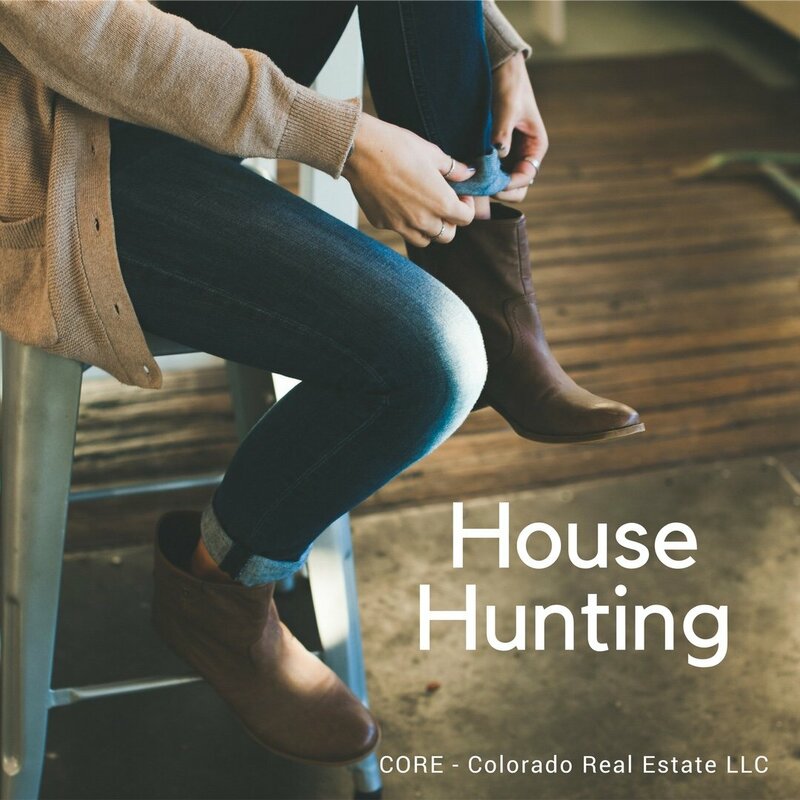 We’ve gathered every available choice and put it in one list: Where to Find New Construction in the Colorado Springs Area. If you decide to build, be sure to check out our New Construction Checklist to ensure you think of everything when planning your dream home. 13. Is it possible to buy a home if I’m not in town? The short answer: yes. While it’s not idea to buy a home without seeing it in person, technology makes this much easier when it’s just not an option to house hunt in person. 14. How low is reasonable for an offer? 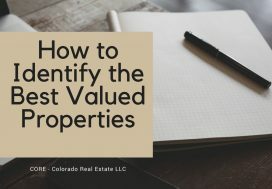 It’s suggested you ask for your Realtor’s advice and thoughts, but ultimately you are the only person who can determine how much you should offer. 15. What is an earnest money deposit? Also referred to as a “good faith deposit”, the buyer provides the seller’s real estate company with a deposit to hold in their escrow account. This is designed to show the sellers you are serious about purchasing their home. The amount deposited is subtracted from the final rate. The larger the deposit, the better the offer looks to the seller. 16. How long does a seller have to respond to our offer? This can range from 12 hours to 3 or 4 days. Your realtor can recommend how long to give based on how long the home has been on the market. 17. What if my offer is rejected? It’s not the end if this happens. If the seller says no flat out, you have the right to place another offer if you want. 18. What’s the next step? b. After inspections, you have to formally complete a mortgage application. c. The title, abstract, survey, and other miscellaneous paperwork is completed. 19. Do I need to do a final walk through? It’s not legally required, but very necessary. You should complete a final walk through because during the closing process (which can take several weeks) a lot of things can change within the house. Make sure to check that the furnace is working, the toilets flush, and there is hot water. 20. How is a closing date determined? 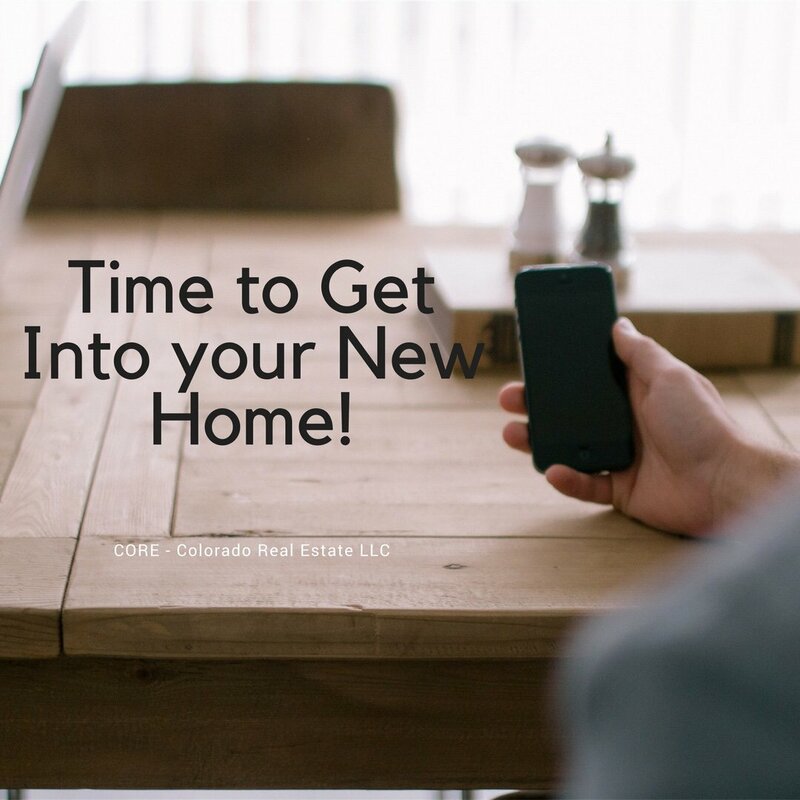 A closing date is a target and not a guarantee, so be sure to keep that in mind even though you are excited to move into your home. Also, the attorneys or title agencies are the ones who set the closing date and time so your realtor doesn’t control this. 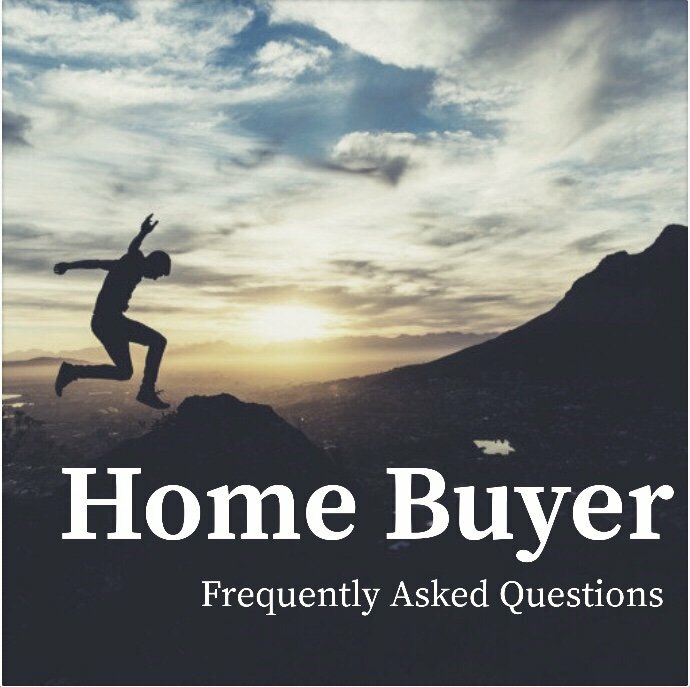 We hope this helps you through some of the top, burning, frequently asked questions while you are purchasing a home! 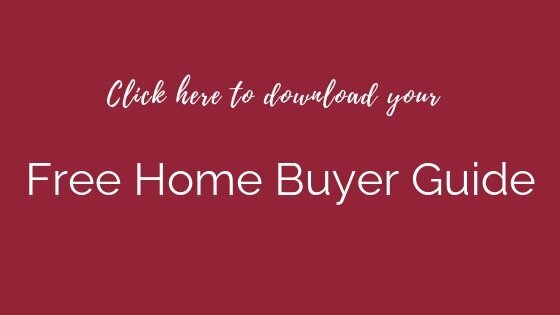 Be sure to check out our Top Tips for Home Buyers post for even more information to help you navigate your home purchase. Have more questions? 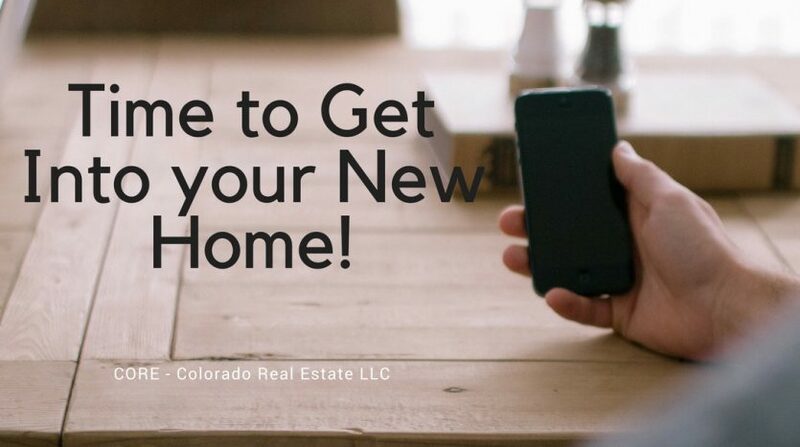 Email susanna@co-regroup.com, call or text (719) 321-0800.